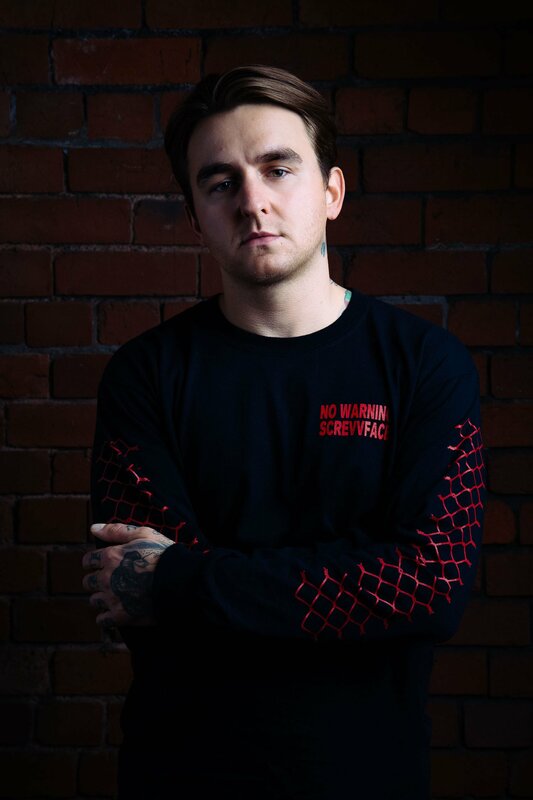 Matt Nicholls Upset Magazine Portrait. . HD Wallpaper and background images in the Bring Me The Horizon club tagged: bring me the horizon 2015 upset magazine photoshot matt nicholls. This Bring Me The Horizon photo contains جرسی, ٹی شرٹ, jersey, t shirt, tee shirt, and نشانہ قمیض. There might also be sweatshirt کے, سویاٹشارٹ, پولو شرٹ, کھیل کی خبریں شرٹ, پولو قمیض, and کھیل قمیض.